PASPA — the Professional and Amateur Sports Protection Act that has kept all but four grandfathered US states from offering legal sports betting for the past 26 years — could possibly be overturned sometime Monday by the US Supreme Court, if a decision determining whether the federal sports betting ban violates the US Constitution is handed down. 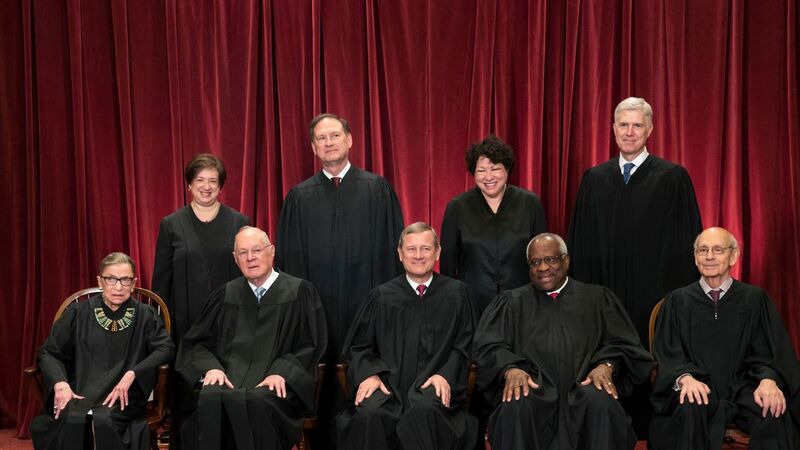 March 5 has been predicted as a possible determination day by the nine SCOTUS justices. BetDSI, an online casino and sportsbook that is taking wagers on the decision date, feels Monday is the day. The current moneyline on “When will Supreme Court deliver ruling on Christie v NCAA” has March 5 the frontrunner at +100. That line implies odds of 50 percent, with wagers doubling should the bets be correct. April 2 is next at +150, then April 30 (+300), May 14 (+750), May 21 (+1000), and May 29 the longest at +2500. As for the verdict, bettors are putting their money on a repeal of PASPA, with “Yes,” the Supreme Court will reverse a lower court’s decision and allow New Jersey to authorize sports betting at -130. “No,” PASPA will be upheld, is at +100. The PASPA line means oddsmakers feel there’s currently about a 58 percent of New Jersey horse racetracks and Atlantic City casinos soon operating sportsbooks. 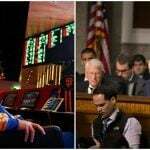 Betting on political outcomes is predominantly illegal in the US. There is one exception, however, and it’s PredictIt.org, an online betting platform that allows gamblers (or so-called “traders”) to buy and sell shares of outcomes. When events are determined, shares of the winning answer are paid $1 each, while people holding losing shares see their valuations go to $0.00. PredictIt limits financial wagers to $850 per market/question per person. 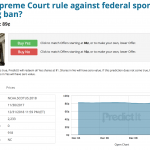 Prior to the December 4 hearing in Washington, “Yes” shares for PredictIt’s “Will the Supreme Court rule against federal sports betting ban?” were trading for 74 cents. Following what many believed to be a successful day for New Jersey plaintiffs, the same shares surged as high as 90 cents. The market was still at 90 cents in early February, but has since retracted slightly. As of Friday, “Yes” shares were at 84 cents. New Jersey lawyers argue PASPA unlawfully forces certain states to adhere to federal regulations to their own disadvantage, while others are excluded from the ban and benefit. They cite anti-commandeering interpretations of the Tenth Amendment, which says Congress cannot compel a state to comply with a regulatory program while exempting others. 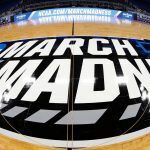 PASPA provided immunity to Nevada, Montana, Oregon, and Delaware when it was passed in 1992, as those four states had some sort of legalized sports gambling at the time. 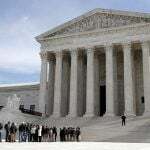 If the Supreme Court simply rules that the federal government can’t keep states from creating their own sports betting laws, more than dozen would be expected to pass legislation as soon as this year. However, if the Court says that PASPA is unconstitutional based on the Tenth Amendment, the consequences could be significant.